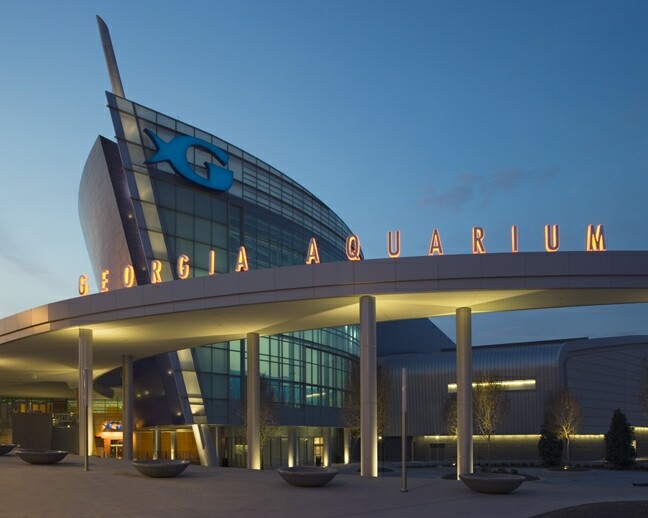 Georgia Aquarium is the world’s largest aquarium with eight (8) million gallons of fresh and marine water, and more than 100,000 animals representing 500 species from around the globe. 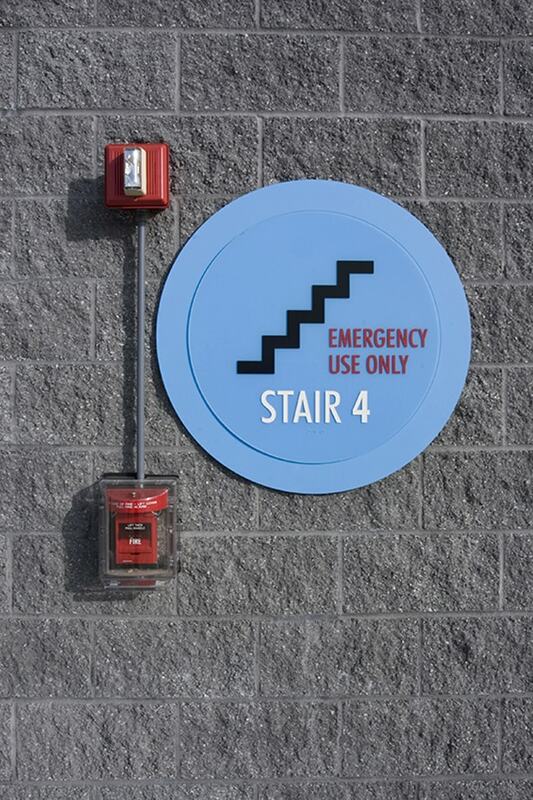 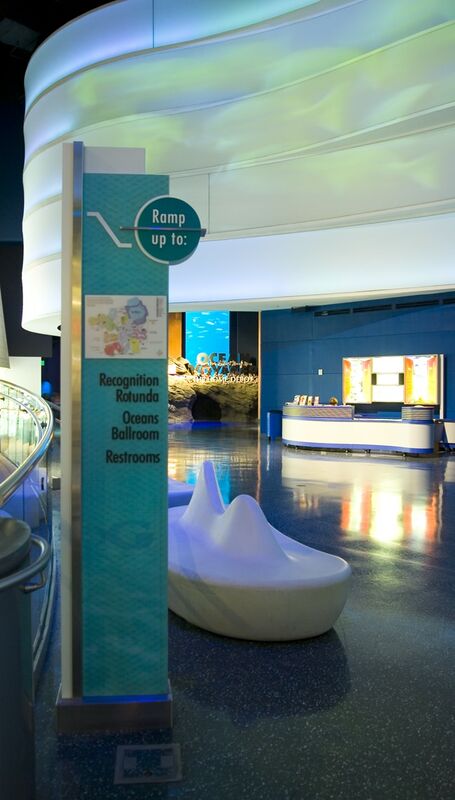 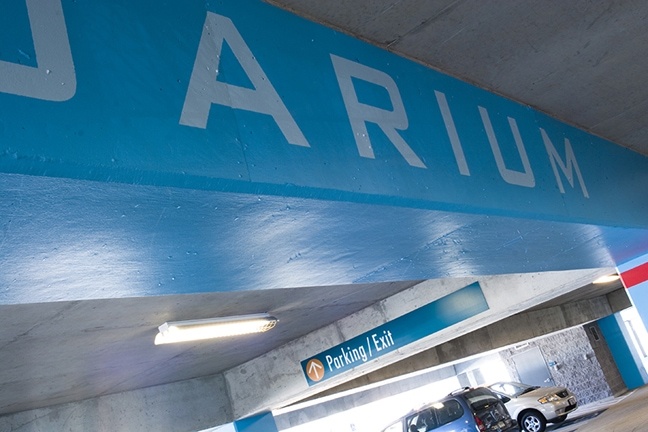 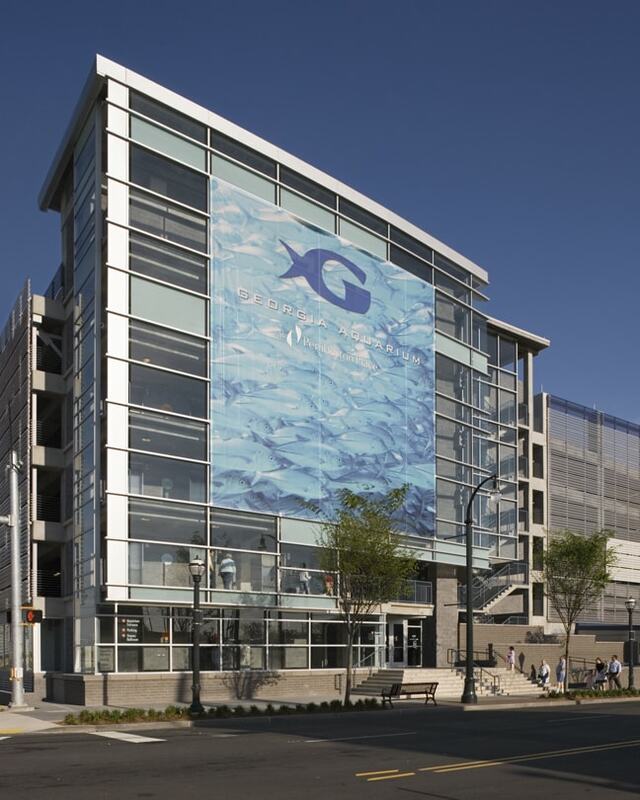 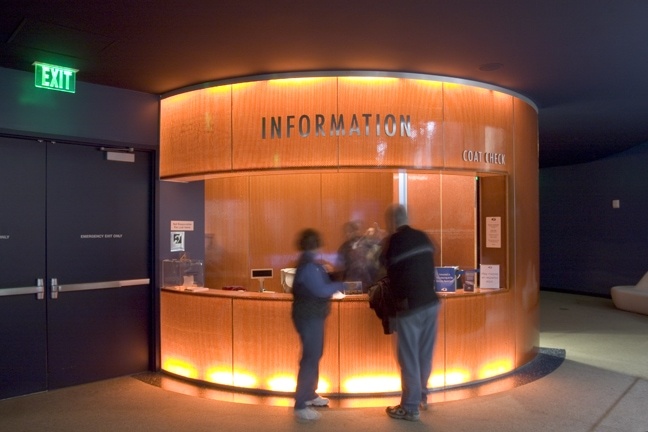 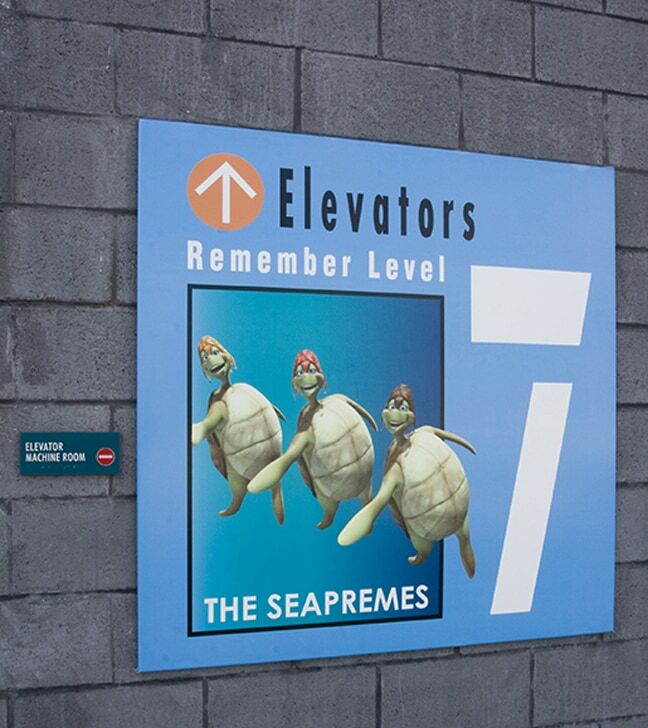 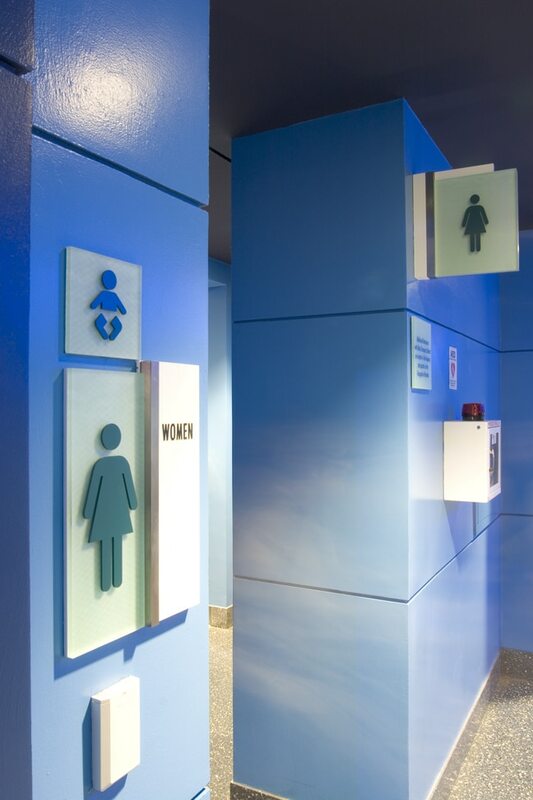 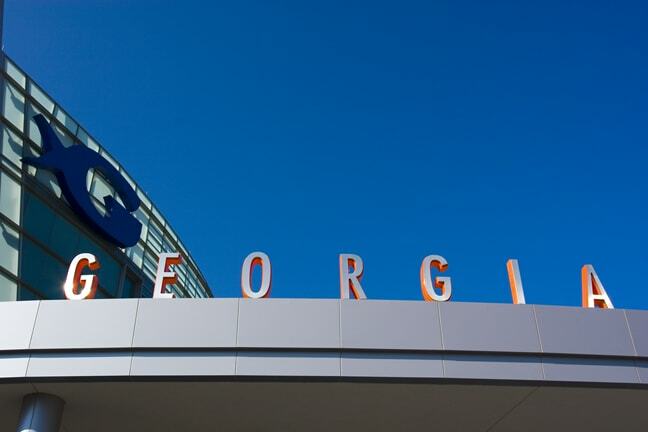 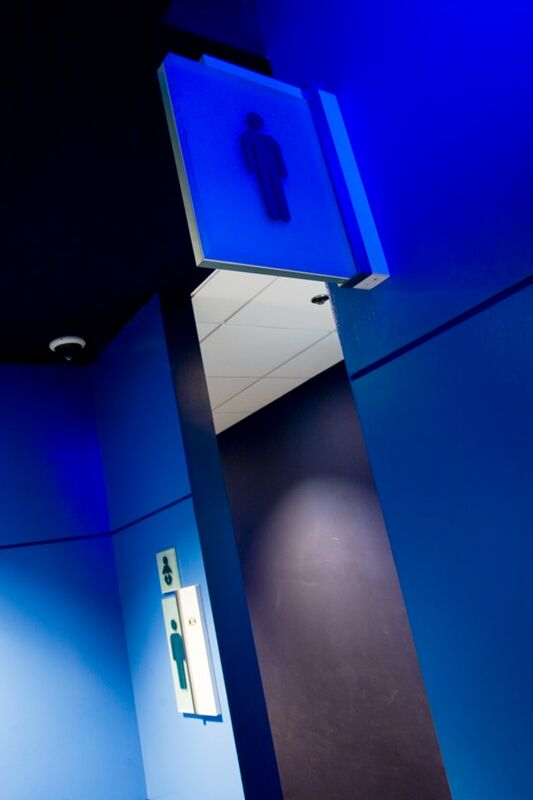 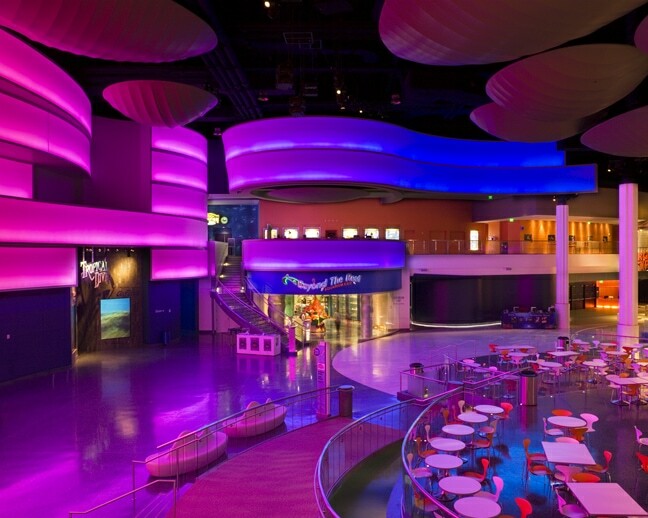 FMG was commissioned to placemake and design an exciting comprehensive environmental graphics program for the aquarium. 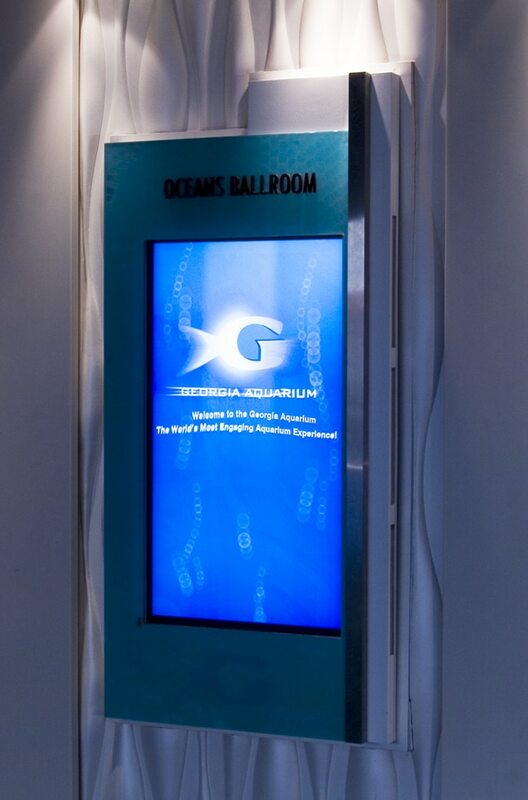 All designs are based on the transparency, membrane construction and colors of marine leaf.